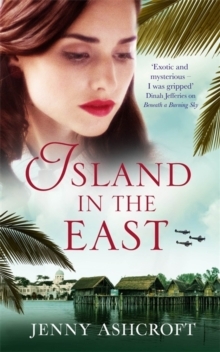 ***THE KINDLE BESTSELLER***'Exotic and mysterious - I was gripped' Dinah Jefferies 'Beautifully described . . . A moving love story' Tracy Rees 'Emotional, evocative and enthralling.' 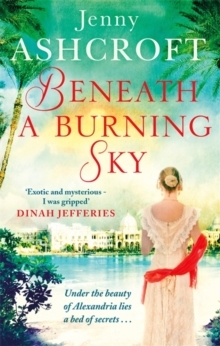 Kate FurnivallBeneath a Burning Sky is a beautiful and gripping story of love, betrayal and mystery, set against the heat and intrigue of colonial Alexandria. 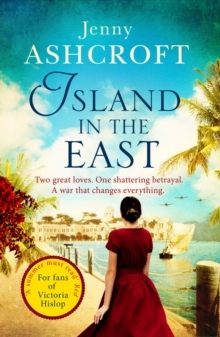 Perfect for fans of Victoria Hislop, Lucinda Riley and Kate Furnivall. **********************The shores of Alexandria, 1891 Olivia Sheldon has travelled across the world to marry a man she does not love. Reluctant to leave England but coerced into the marriage, Olivia's reward is being reunited with her estranged sister, Clara. Her punishment is falling impossibly and illicitly in love with the enigmatic Captain Edward Bertram. Then one scorching day Clara is abducted from Alexandria's busiest street.